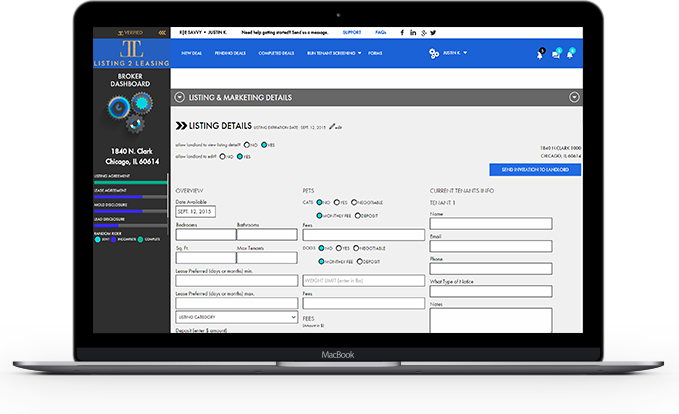 Modernizing residential real estate transaction management for real estate agents, broker, landlords and tenants. Proprietary E-sign Technology – ESIGN and UETA-compliant technology allows quick and enforceable document execution. LogiDocsTM – Information flows into smart documents, reducing redundant data entry. Customized Forms and Libraries – Upload and utilize preexisting forms or create templates for use on multiple transactions. Task Management – Tasks, reminders, and notifications are clearly communicated among parties to each transaction. 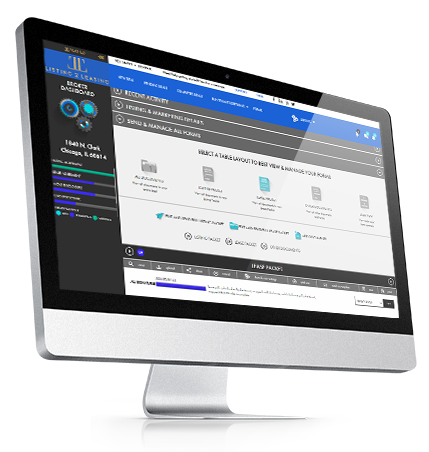 Document Storage – Listing agreements, disclosures, leases, and receipts are securely organized by deal. 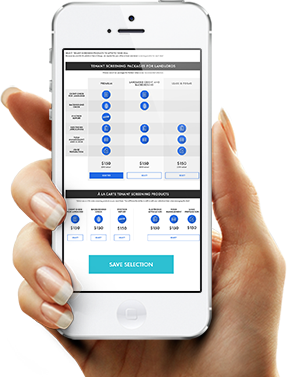 Share Application Link – Listing 2 Leasing emails you the applicant link, you can share it, send it out through our platform or post the link to MLS agent remarks. Tenant Screening Solutions – Customize tenant screening products to each transaction, including tenant credit reports, eviction history, and crimincal background checks. Online Tenant Applications – Tenant applications occur in the cloud, reducing or altogether obviating physical paperwork. 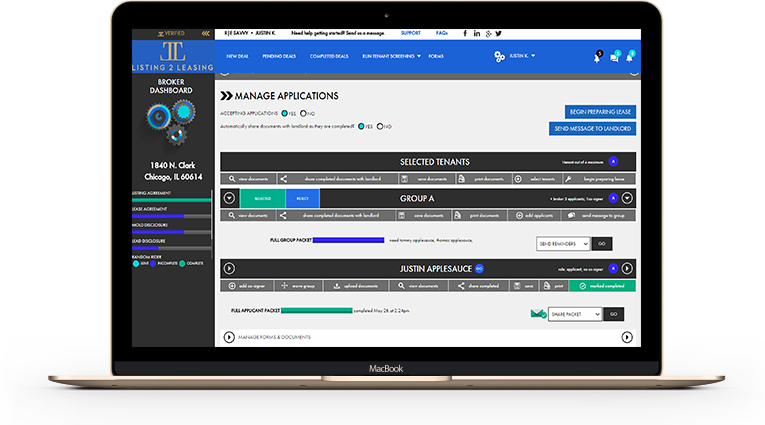 Applicant Grouping – Applicants, co-signors, and groups thereof are automatically organized and evaluated. 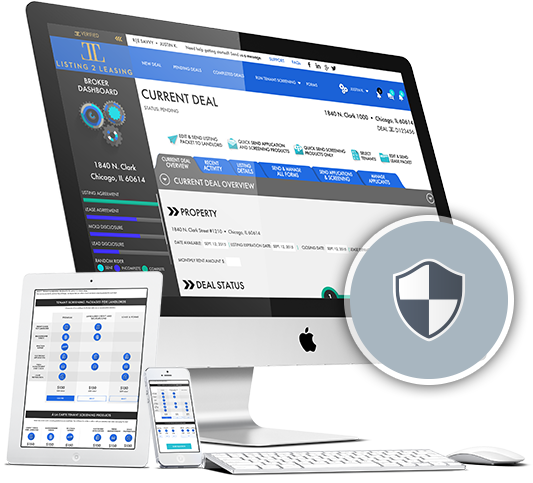 ​Listing 2 Leasing's platform is routinely scanned and tested to ensure integrity. Brokers and landlords precisely communicate and adjust listing and property characteristics in centralized, access-controlled fashion. 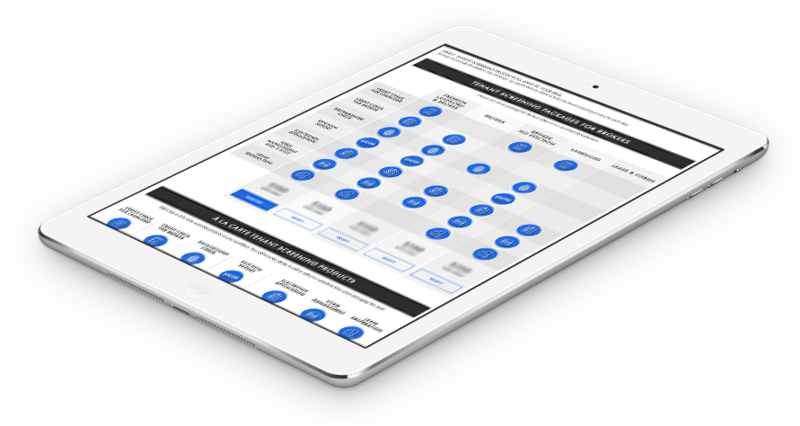 Customized Workflow Management – Based on the user’s needs. We are in the Cloud – Access your account and deal information from anywhere. Statistics and Progress Management for Brokerages – Brokerage accounts can track agent progress, company statistics, and office announcements, control company forms, and receive finished deals delivered from agents electronically.